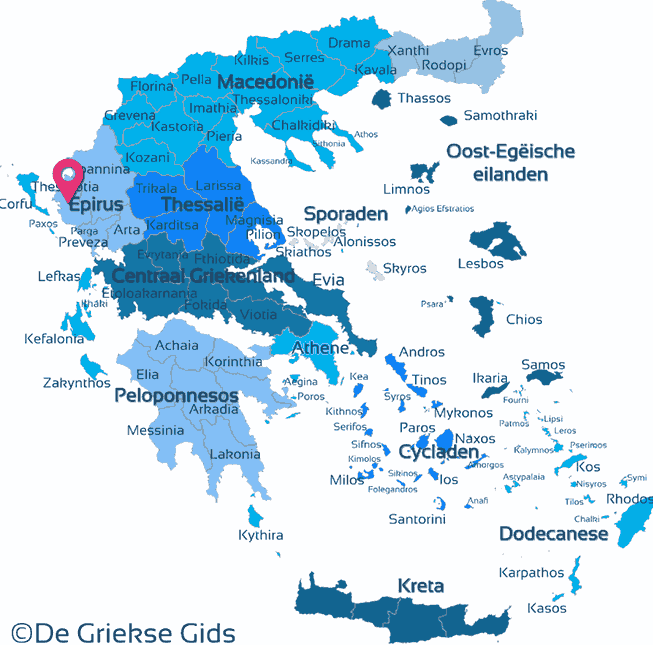 Thesprotia, the most north-western prefecture of Epirus, it covers an area of 1515 sq.km., the population of the prefecture is approximately 46,000 inhabitants. Thesprotia borders in the north with Albania, in the east with the prefecture of Ioannina, in the south with the prefecture of Preveza; in the west, there is the Ionian Sea. 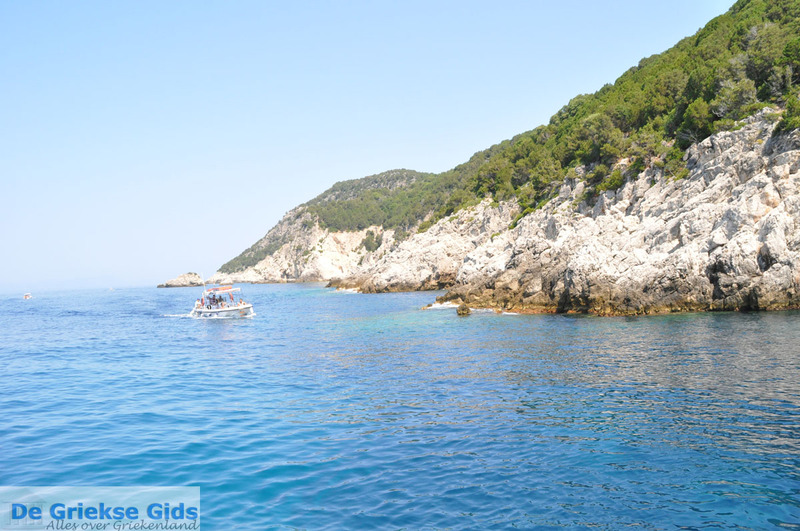 The coastline of Thesprotia is very irregular with many bays and inlets. 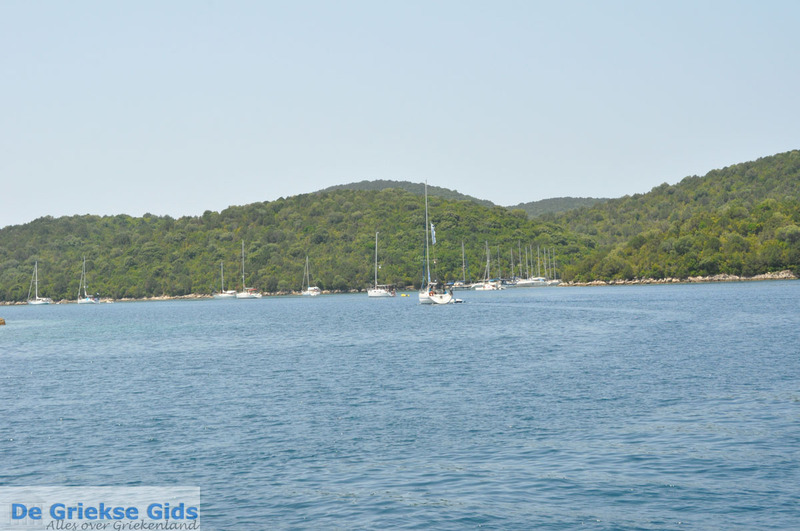 Thesprotia is mountainous or hilly (approximately 94%), only 6% of the surface is flat. 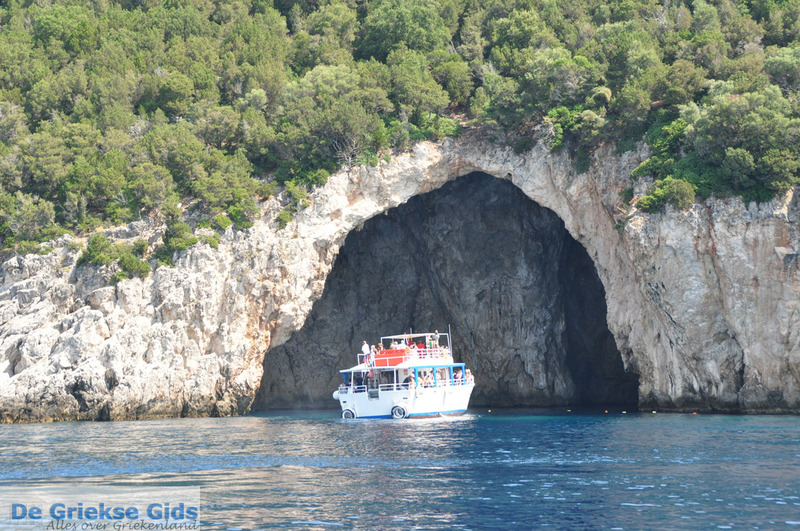 There are three different mountain ranges, which are the mountains of Parga (927 meters), the mountain of Filiata, Margaritiou and Megali Rachi (1065 meters) and the mountains of Paramithia (highest peak Korila is 1658 meters). To the east are the high mountains of Souli (1615 meters) and Tsamanta (1806 meters). Between the mountains are lots of beautiful plains and gorgeous valleys. The largest plains are those of Igoumenitsa and Margaritiou, the largest valley is the valley of Kalamas. Another characteristic of Thesprotia, are the numerous rivers that are here, the best known are the rivers Acherontas and Kalamas. The climate of Thesprotia is variable, on one hand the Mediterranean climate near the Mediterranean coast, but in the mountains, however, it is a continental climate, where it can be very cold in the winter and where a lot of snow can fall. Capital of Thesprotia is the city of Igoumenitsa which has about 10,000 inhabitants. 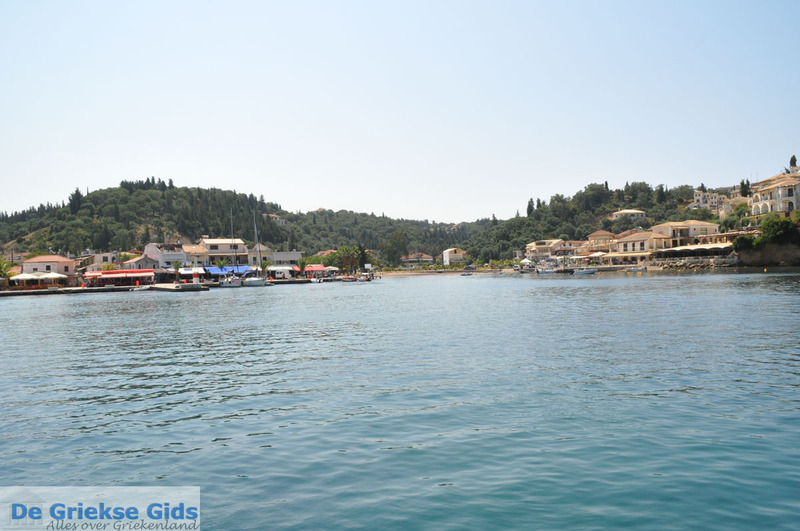 Igoumenitsa is the big port of the region Epirus, Igoumenitsa is connected by ferry to Italy, Patras, Corfu and other Greek islands. 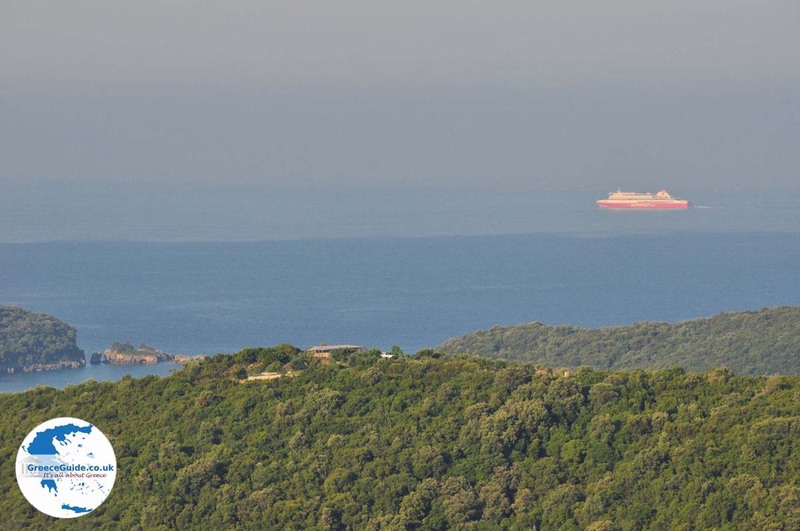 The road network of Thesprotia has improved greatly in recent decades as the new motorway "Egnatia Odos" Igoumenitsa connects Igoumenitsa with Thessaloniki and the rest of Greece. 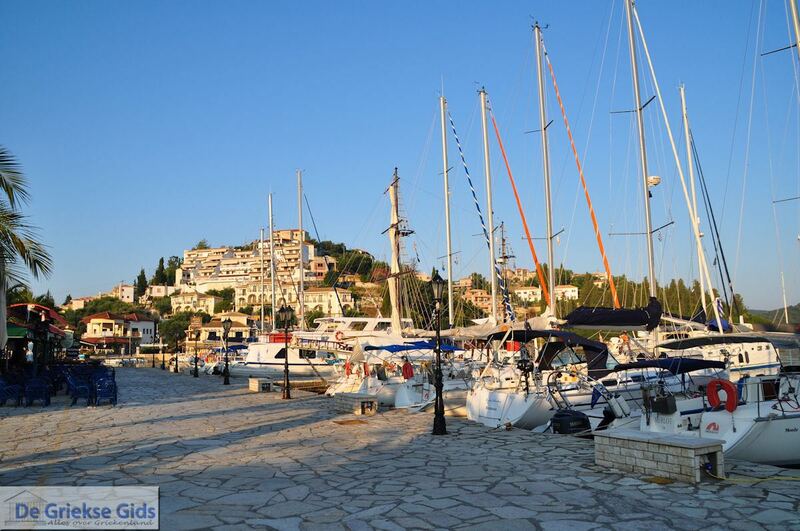 The city of Igoumenitsa: The port city of Epirus which is located 470 kilometres from Athens and 480 kilometres from Thessaloniki. 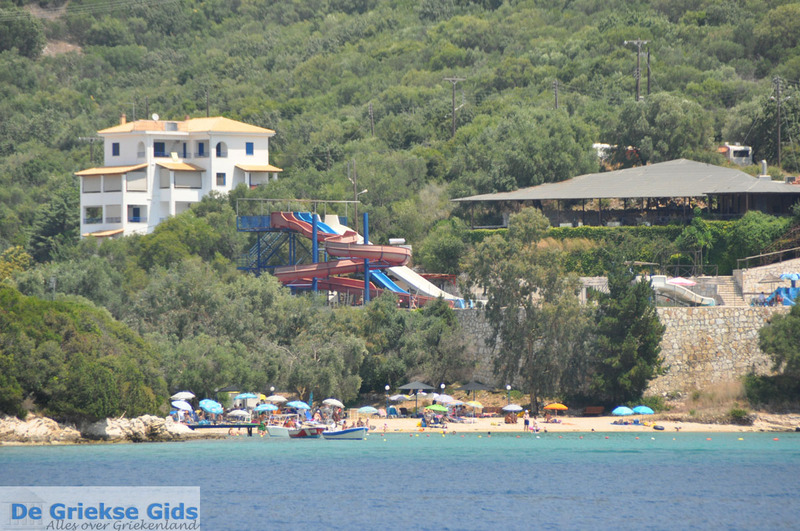 You can swim at the beaches Drepano and Makrigiali five kilometres south of the city. Visit also the forest of Igoumenitsa where the remains of a Turkish castle are located. The castle was destroyed in 1685 by the Venetian Morosini. Morosini was the Doge of Venice from 1688 to 1694, he was a member of a famous noble venetian family which produced several Doges and generals. Ragi Tower near the village of Ligia, 13 kilometres from Igoumenitsa. It's the only thing remaining of the old town Toroni. 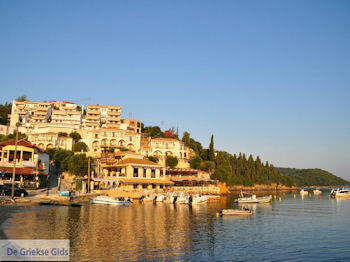 Close to the border with Albania and the Ionian coast, there is the historic town Sagiada. Sagiada was during the Turkish occupation an important port, here was the French Consulate located. This was the spot where the Turk Ali Pasha met Napoleon at a diplomatic meeting. 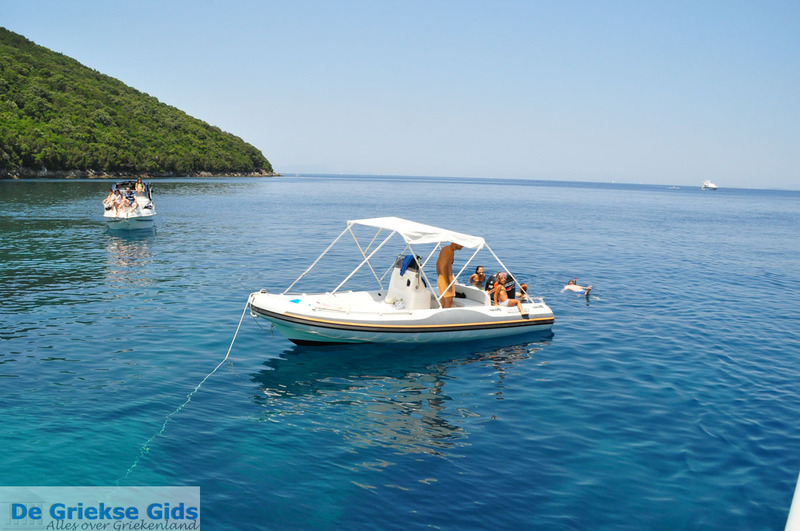 Sagiada has a gorgeous beach (Skaloma) and is located 25 kilometres north of Igoumenitsa. 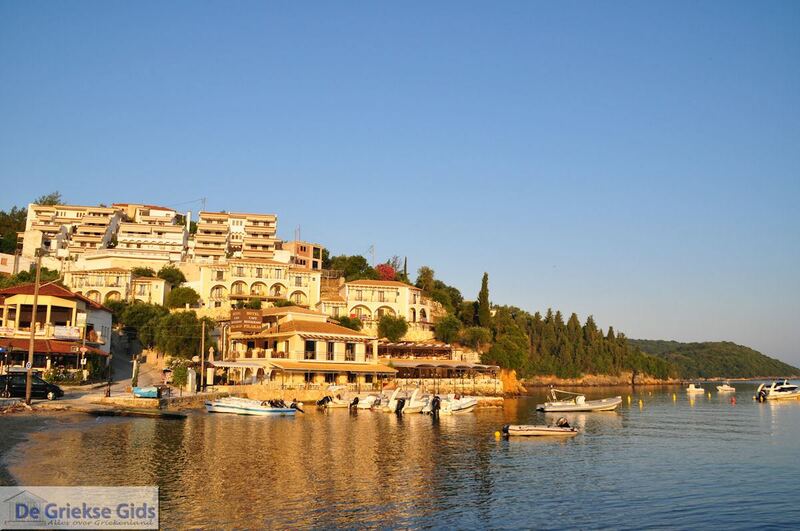 The place Margariti, where Turkish princes had traditional townhouses and where the lakes of Kalodikeo are located. In these lakes you can see rare water lilies. 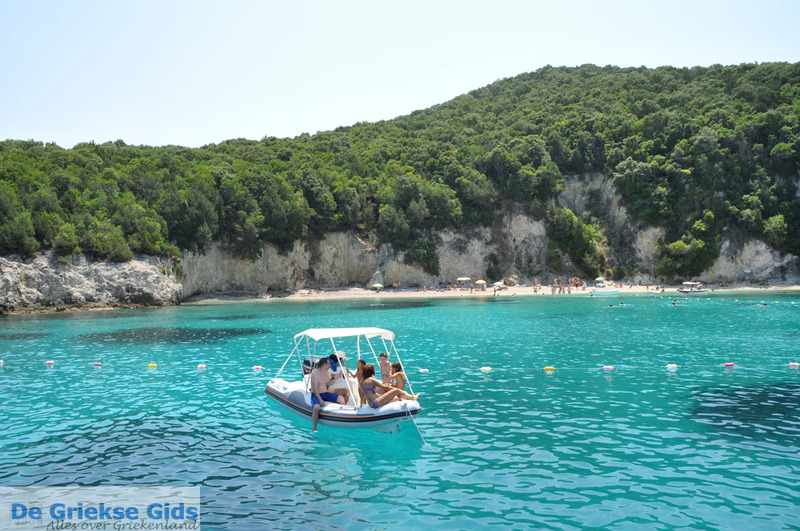 Margariti lies 28 kilometres from Igoumenitsa and just 20 minutes from Parga. The traditional Epirotan village Paramithia: This village is 40 kilometres from Igoumenitsa and is located between the rivers Acherontas and Kalamas (Tsiamis). 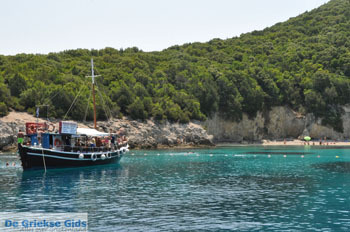 It got its name from the Byzantine Church of Panagia Paramithia (Holy Mother Paramithia) that is located here. In the centre, there is a Venetian monument and a clock that runs through weights. Glyki Potamia (20km from Paramithia) where the river Acherontas and the nature around are really magnificent. Visit the historic "Stairway Tzavelena" one of the best known Greek heroines of Greek history. One of the most beautiful villages of Epirus is Perdika. 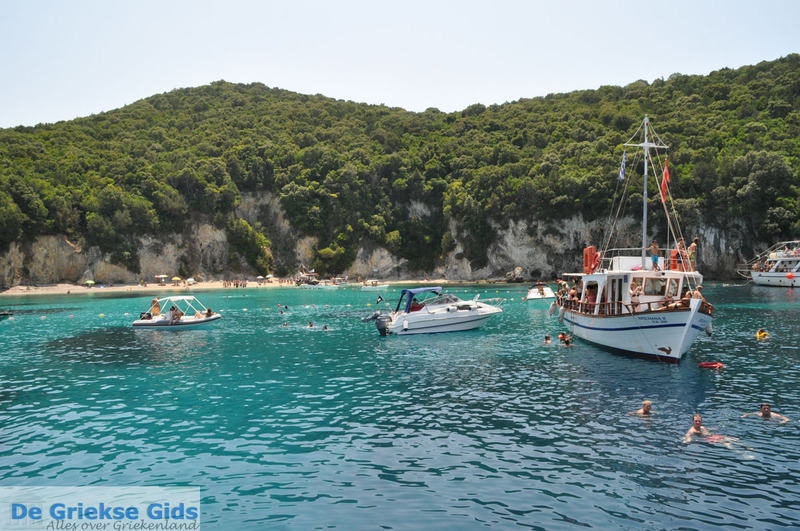 Perdika is situated between Sivota and Parga (about 35 kilometres from Igoumenitsa) and has beautiful beaches, beautiful forests, magnificent hills and mountains, several brooks, streams and rivers, and much more. 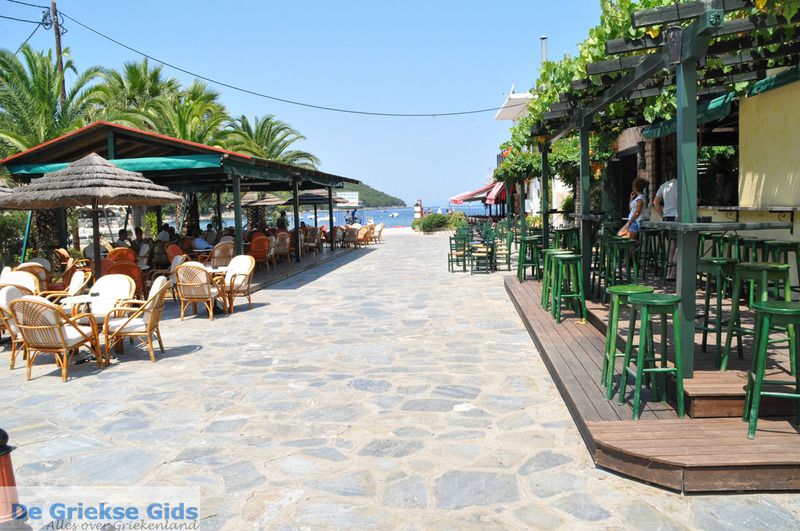 Sivota: 25 kilometres south of Igoumenitsa is the touristic village of Sivota . 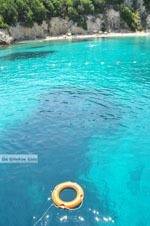 It is a beautiful village across four small islands which can be reached by boat and where lovely swimming is possible. Beautiful beaches around Sivota are Pisina, Zavia, Megali Ammos, Perdika, Gallikos Molos etc. 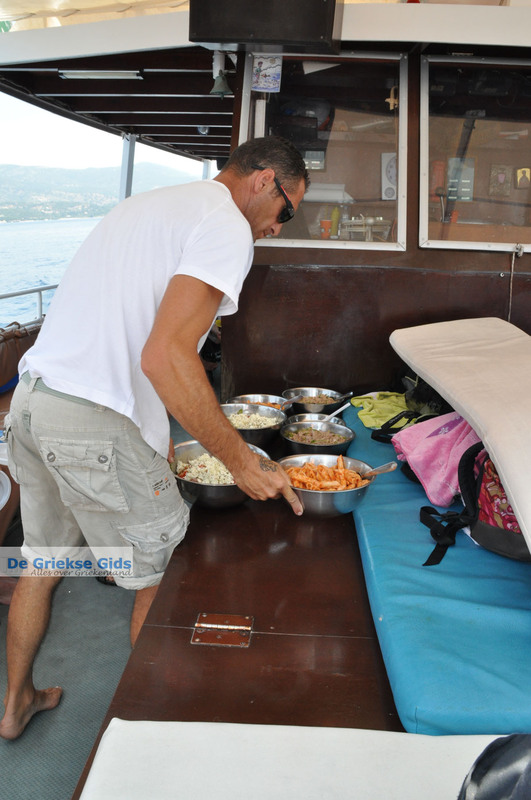 From Sivota there are boat trips to the islands of Paxos and Corfu organized. 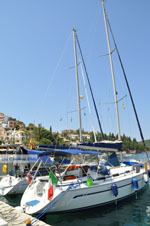 The islet Mourtemeno (at Sivota) where the sandy Bella Vraka by a narrow strip of sand is connected with the mainland. The village Filiates (20 kilometers from Igoumenitsa and fall on the border with Albania), originally in the 18th century by gypsies and Muslims. Here you can visit the Museum of Ethnography in Tsamanta. 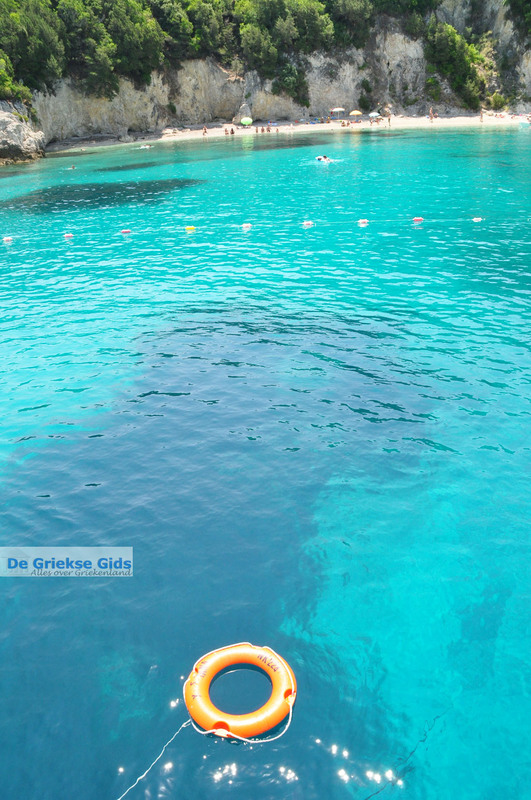 Souli (73 kilometers from Igoumenitsa): Souli is one of the most historical places of Epirus. It is known for the battle between the Greeks and Turks of Ali Pasha. 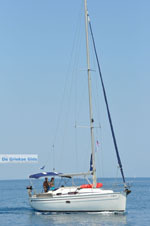 Visit here the Etnologic museum and the traditional villages Tsagari, Avlotopos, Frossini and Koukouli. 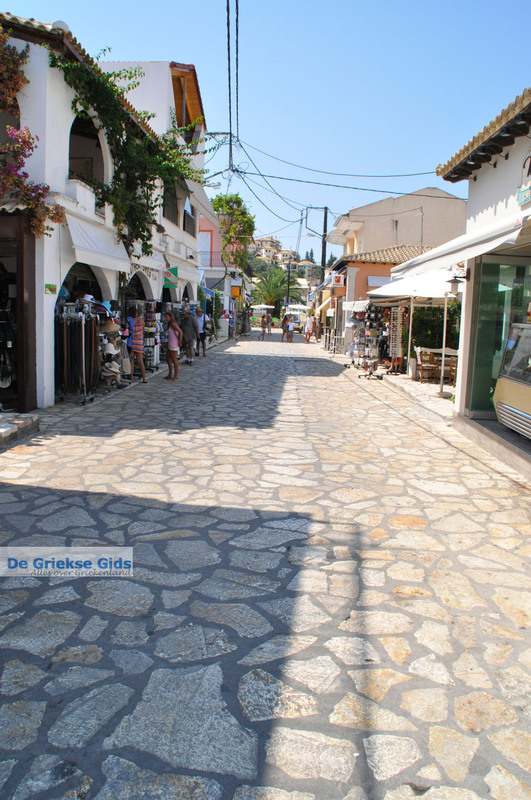 Thesprotia got its name from the King Thesprotos which built its first town in this area (Efira). According to the ancient Greek historian Thoukidides (author of "The Peloponnesian War" that lived between 460 and 397 BC) the limits of Thesprotia were the rivers Kalamas (Thiamis) and Acherontas. This department also houses the world-renowned Oracle of Dodoni. Lots of Greek myths were here 'created' as those of the heroes Hercules and Theseus. The Thesprotians also participated in the Persian War. 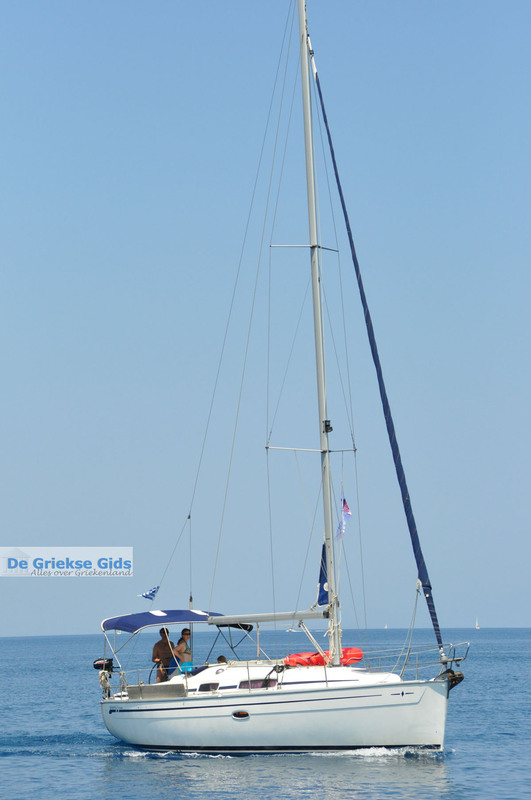 Thesprotia: Where on the map is Thesprotia located?